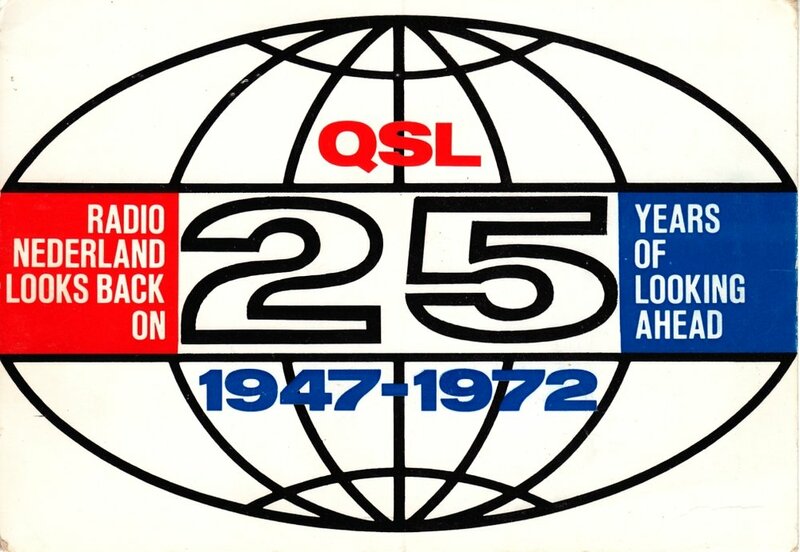 This is a very enjoyable review of the first 25 years of Radio Nederland, hosted by Jerry Cowan. It is the complete broadcast with the news, which at the time was feed via HF from Hilversum to Bonaire. The panel of guests include Bruce Parsons, Neville Gray, as well as the head of the English Department of Radio Nederland, Van Dulken. It was recorded off air in Queens, NY on 11,730 kHz between 0200-0320 GMT (April 16 GMT). It came from the relay site in Bonaire, Netherlands Antilles where RNW had a powerful relay transmitter site. There is some interference but not enough to diminish your enjoyment. During the late 1970s, Radio South Africa (RSA) would broadcast a New Years call-in show. This recording is from 1/1/1978 (12/31/1977 in the US). At two minutes into the recording, you can hear the interval signal for RAI (Italy) in the background. I have scoped (edited) the music. Unsure how long RSA carried on this tradition, but heard a similar call-in broadcast the following year on 1/1/1979. A program from Radio Australia called Talkback recorded in June 1987. This episode looked at the story of the closing of the Lyndhurst transmitter site. The program was titled "The Lyndhurst Special". I probably recorded this around 0400 UTC or later back when the nighttime frequency of 17795 kHz put in a good signal during the summer months at night. Enjoy. Another one of my many recordings of Shortwave Listener's Digest from Radio Canada International. This program highlights are: Gerard Raskin and Ian McFarland with a program about the first radio broadcast on Christmas Eve 1906; Glenn Hauser's DX news; Item from Radio Netherlands on New Year's Nonsense from the Netherlands.